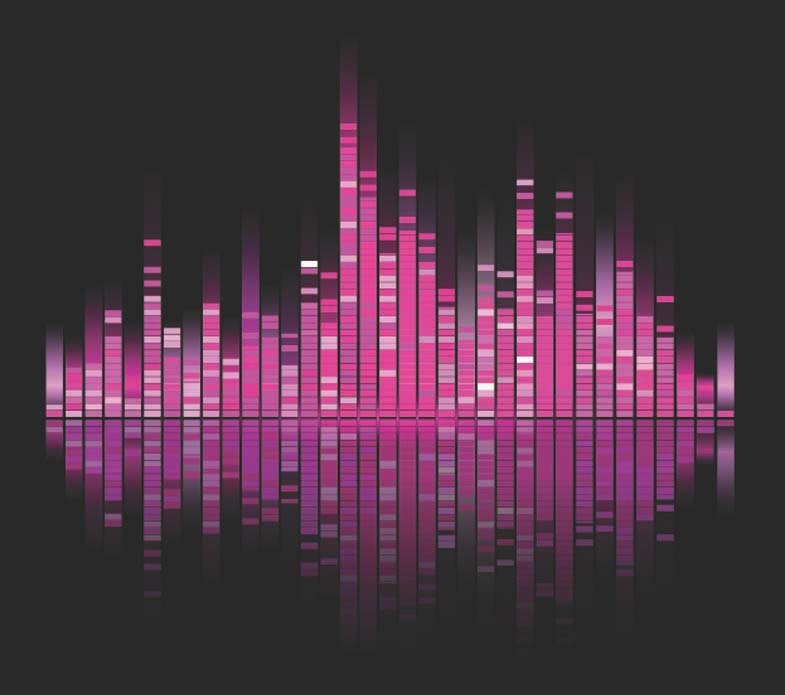 Get a quick, balanced mix every time by mixing with pink noise. Objective: Time is money in the world of music recording. Mix/master participants’ tracks quickly! Participants discover the basic concepts of mixing easily and quickly!